The Tale of Squirrel Nutkin is a children's book written and illustrated by Beatrix Potter and first published by Frederick Warne & Co. in August 1903. The story is about an impertinent red squirrel named Nutkin and his narrow escape from an owl called Old Brown. The book followed Potter's hugely successful The Tale of Peter Rabbit, and was an instant hit. The now familiar endpapers of the Peter Rabbit series were introduced in the book. 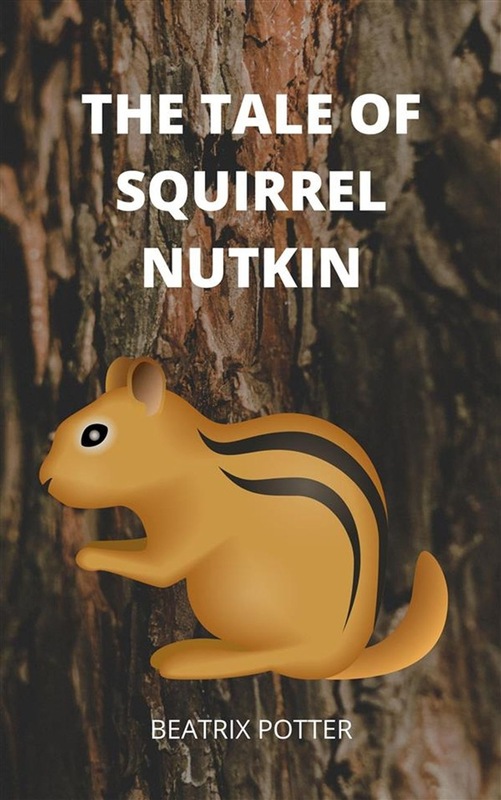 Squirrel Nutkin had its origins in a story and picture letter Potter sent Norah Moore, the daughter of her former governess, Annie Carter Moore. The background illustrations were modelled on Derwentwater and St. Herbert's Island in the Lake District. 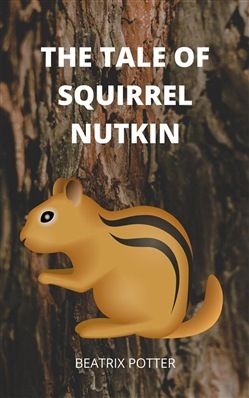 One commentator has likened Squirrel Nutkin's impertinent behaviour to that of the rebellious working-class of Potter's own day, and another commentator has noted the tale's similarities to pourquoi tales and folk tales in its explanations of Squirrel Nutkin's short tail and characteristics of squirrel behaviour. An abbreviated version of the tale appeared as a segment in the 1971 ballet film, The Tales of Beatrix Potter. Wikipedia.